At the weekend I fulfilled a dream that I've had ever since moving to the country five years ago. The girls and I adopted six ex-battery hens from the British Hen Welfare Trust. 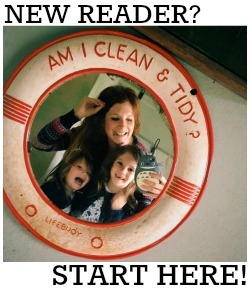 Back in London, when Daisy was a toddler and Evie was but a twinkle in her father's eye, I had a brood of Rhode Island Reds. I got them as week old chicks (they had been hatched at a local primary school) and watched them grow into lovely fluffy hens that each laid us an egg, every single day, for as long as we had them. They really were absolutely lovely pets and I always knew we'd get more one day. This time round I was determined to give some ex-battery hens new, happy lives. I'd watched a documentary about their treatment and was completely horrified, especially after having kept backyard hens myself and knowing how lovely and clever and personable they are. 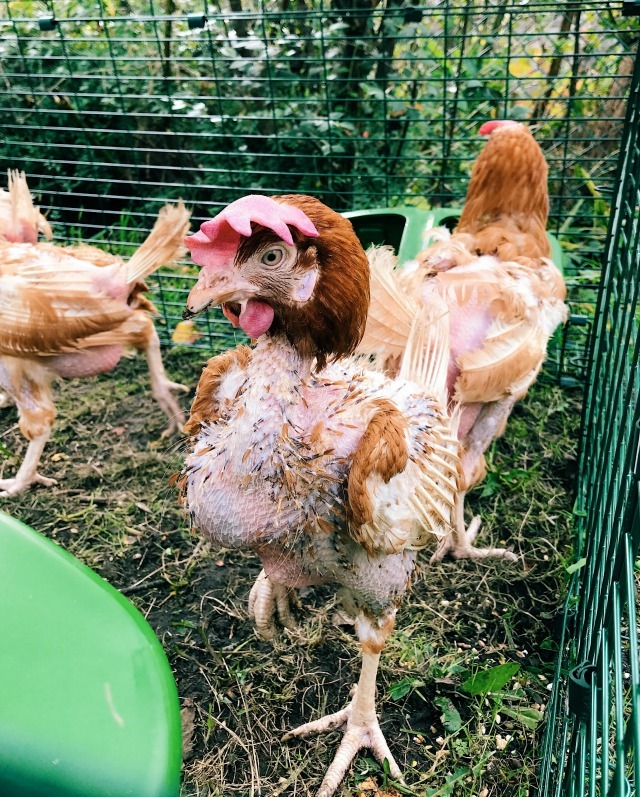 At roughly a year old, after a short miserable life, never seeing daylight and being in such close proximity to each other that they peck each others feathers out and are unable to do all the normal things free range hens do - like dust bathing, perching or making nests - battery hens are no longer considered commercially viable and sent off to slaughter. UK laws may have changed since then, but the new, apparently improved, "enriched"* cages are only a third bigger than their earlier counterparts, the poor hens still never see daylight and they are still slaughtered very young (a hen's average life span is 8-10 years!) just because their egg laying slows down by one or two a week. 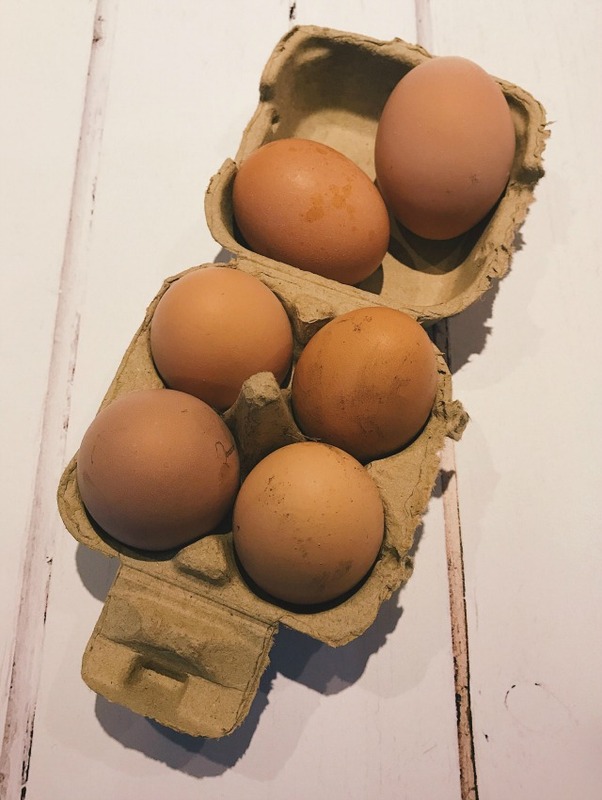 I honestly have no idea how anyone can knowingly buy cheap, poor welfare eggs and, despite there being many attempts to educate the nation over recent years, I think a lot of people tend to turn a blind eye to their treatment which is very sad. So let me lighten the mood a little bit and introduce you to the new additions to our family! From left to right we have Marianne Faithfull, Dusty Springfield, Sandie Shaw, Twiggy, Cilla Black and Pattie Boyd, all named after sixties style icons because, lets face it, they are totally going to be style icons of their own once they grow their feathers back and get a bit of meat on those bones! They're all Rhode Island Red crosses, bred for their docility and, if these ladies are anything like our old gang, they'll be gentle and friendly, and up to all sorts of mischief, in no time at all. Collecting them from the rescue farm in Sussex was quite an experience. The BHWT do some seriously amazing work and have already saved 600,000 hens from slaughter over the last ten years. They arrange the collection of the hens from their "enriched"* battery farms, bring them to the collection centre and then send them off to their new homes in a very short space of time to avoid any unnecessary stress. They do a very good job of it but I can still imagine it's quite an ordeal for them. I think poor Twiggy is our baldest babe! Seeing all these scraggy, bald chickens blinking like mad in the sunlight broke my heart. Without meaning to sound horrible, they are quite distressing to look at. Some have more feathers than others (in my brood, Marianne and Cilla aren't too bad, but the other four are pretty much naked). I had done my research before adopting them but still wasn't quite prepared for the sight of them and am not ashamed to admit I had a little cry. It's unbelievable that, in this day and age, animals are allowed to be treated so atrociously. And thats why I want to publicly show my support for such an amazing, yet completely overlooked, charity. My sixties style icons are already settling into their new home; yesterday we had a full house - six eggs! What hard little workers! More updates from the coop soon. PS Following on from this weekend's rescue, seventy hens still remain unadopted in the south of England. If you're close to Devon and able to look after some in their retirement, please get in touch with the BHWT - you can do so via their Facebook page here. 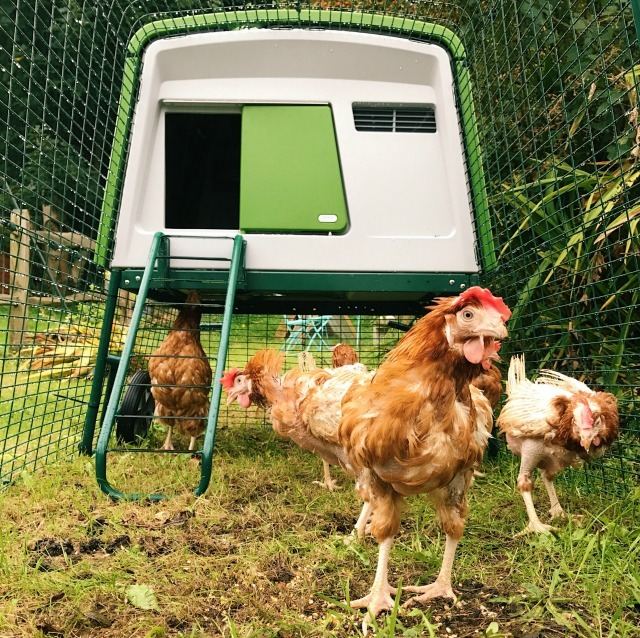 PPS Huge thanks to Omlet for sending my girls such a beautiful new home - what lucky things! Review coming soon. *I have to keep putting enriched in inverted commas because PLEASE! It makes them sound luxurious, which could not be further from the truth.